Excitement and energy were high at the Ateneo College Covered Courts as hundreds of young basketeers gathered together for the first BEST Center-FIBA 3-on-3 Tournament. Sponsored by Milo Ready-to-Drink and supported by Freego and Rain or Shine, the tourney was structured by Fédération Internationale de Basket-ball (FIBA), which organizes the annual FIBA 3X3 World Tour. 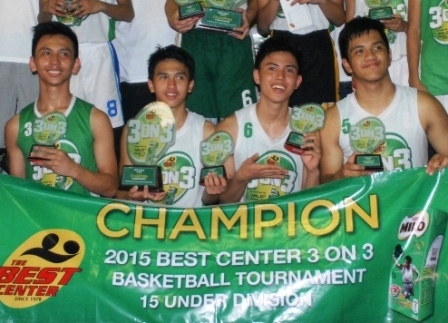 “We’ve been planning the BEST Center-FIBA 3-on-3 Tournament for a long time and we are glad that we were able to successfully hold the tourney, thanks to the sponsors, supporters and parents who continue to trust BEST Center. 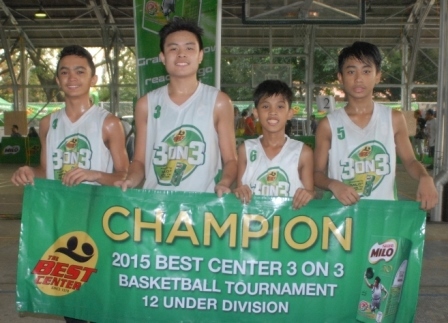 We are already looking forward to our next 3-on-3 event,” said BEST Center founder Nicanor Jorge. 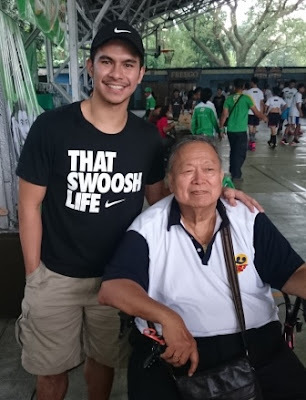 Gracing the event were Rain or Shine Elasto Painters players Jeff Chan and Allan Salangsang and former PBA player and current head coach of Arellano Chiefs Jerry Codiñera. 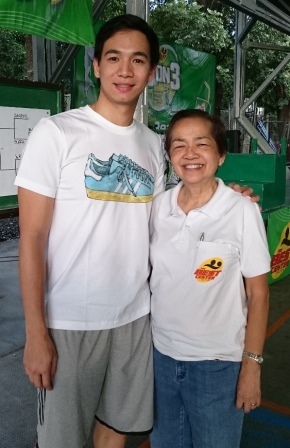 Also in attendance were BEST Center graduates Chris Tiu and Kiefer and Thirdy Ravena. Over five hundred players forming 128 teams from Metro Manila, Pampanga, Pangasinan, Baguio, and Lucena joined in the competition. The teams were divided into two categories—15 years old and under and 12 years and under. At the end of the thrilling and sweat-soaking tourney, amazing prizes awaited the winning teams—Giants from Saint Louis University Baguio and Sharks from Quezon City.